St Vincent, the Grenadines and Grenada are fantastic both on land and water. From yachting around the cays to exploring the pretty St George’s harbor, these islands have lush green interiors abundant with coconut groves and banana plantations. FootprintFocus provides invaluable information on transport, accommodation, eating and entertainment to ensure that your trip includes the best of these charming islands. 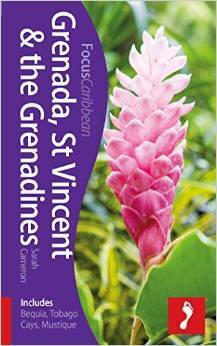 Essentials section with useful advice on getting to and around St Vincent, the Grenadines and Grenada.